Serving Alabama for over 30 years. 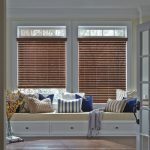 Our mission is to listen to our customers, provide quality window treatments, and leave a legacy of satisfied clients. 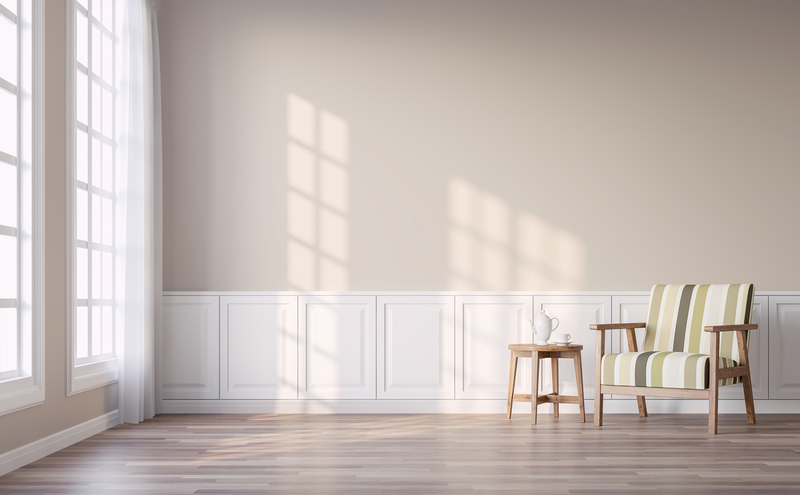 We provide in home estimates in Montgomery, Birmingham, Tuscaloosa, Lake Martin, and Auburn. 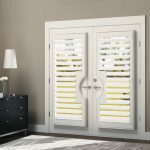 Elegant and classic, our plantation shutters add “timeless beauty.” Our shutters are extremely durable and designed to complement a wide range of home and room decor. Custom window treatments are made to order complementing your style, your furnishings, the view – and your design views, too. 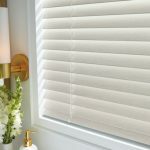 Wood blinds are a favorite of interior designers and homeowners alike. They bring a natural warmth to your rooms that’s hard to duplicate. 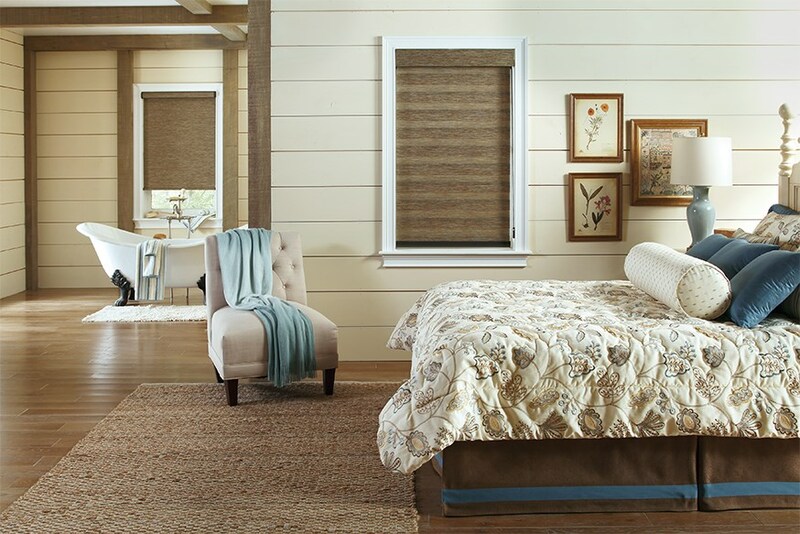 Available in a variety of materials including bamboo, grasses and reeds, woven shades add texture and style to any room. Check out our great promotional offers. 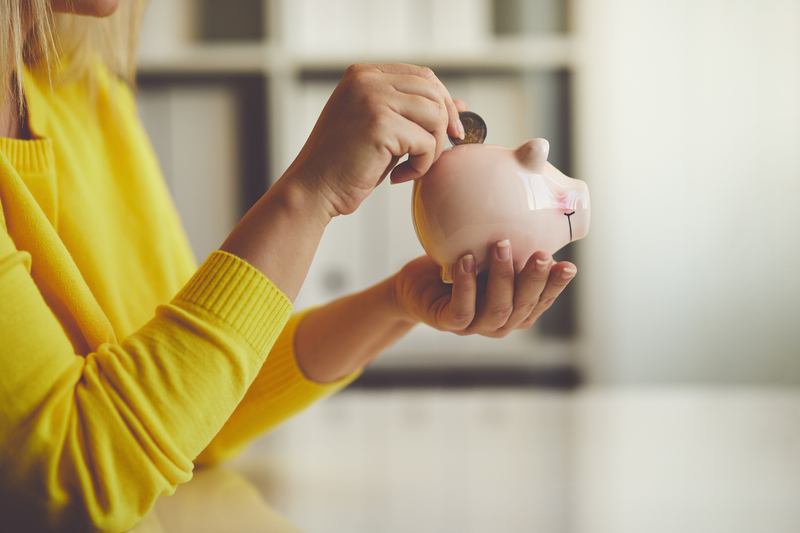 Let our customer service show you why we keep our customers for life. No matter what your preferred style is we have the perfect custom solution for your home.